Jürgen Klopp admits he has never before seen a turnaround as striking as Alberto Moreno's at Liverpool in his 16-year managerial career. The Spaniard made just two Premier League starts for the Reds last season, with Klopp instead preferring to deploy midfielder James Milner at left-back. 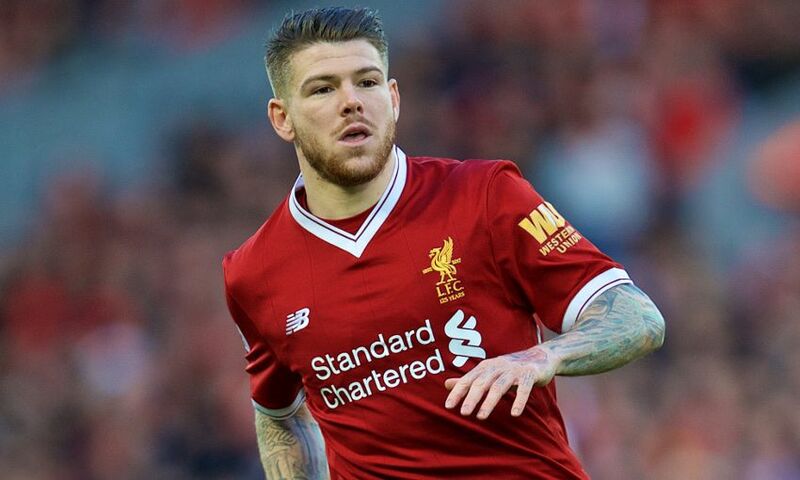 Following the arrival of another left-sided defender in Andy Robertson this summer, it appeared Moreno would again struggle for regular game time in 2017-18. However, the 25-year-old has responded to the challenge, nailing down a starting berth and impressing fans and pundits alike with his performances. Moreno was again in fine fettle as Southampton were swept aside at Anfield on Saturday, despite becoming a father for the second time in the early hours of that morning. And Klopp reserved special praise for his left-back after the match, citing his return to the starting XI as deserved reward for his attitude last season and this. "I never had something like this, I never had it to be honest," he told Liverpoolfc.com. "This season is not a surprise, the surprise is how dealt with last season. There was not one bad word in the whole season. "Yes, he was in my office, yes, he asked what he could do better, and we spoke about the things he had to do better. "On the other hand, Milly played really well and he's a machine, he could play every two days, so there was not a lot of reasons to make the change then he had no rhythm. "I felt that it was unfair after the season, I thought, 'Damn, we didn't use him often enough'. "Before the season, he came to my office and asked again and I told him we get another full-back but it was not the plan for Milly to be in the full-back race again so you decide what happens - and he decided it. "He's now a much better defender, that's how it is, he's a brilliant footballer. "When you see him shooting here, you think he cannot shoot - he shoots like crazy! It's unbelievable how good he is! In the games so far, obviously, it didn't settle. "How he reacted on last year is really, really good."